The Netgear Nighthawk AC1900 and the TP-Link Archer C7 are both dual band routers designed to give you a better WiFi connection in your home. Both models offer similar speeds and have similar features, so which router is the best? We have looked at the main features of both the Netgear Nighthawk AC1900 and the TP-Link Archer C7 to see which one we think is the better model. 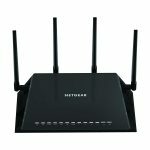 The Netgear Nighthawk AC1900 is a dual band router with a 1 GHz dual core processor that can give you internet speeds of up to 600 Mbps at 2.4 GHz and up to 1,300 Mbps at 5 GHz. The TP-Link Archer C7 is a dual band router with a single core processor that can give you speeds of up to 450 Mbps at 2.4 GHz and up to 1,300 Mbps at 5 GHz. With the TP-Link Archer C7 you can choose which of your devices use 2.4 GHz band and which use the 5 GHz band, giving you the fastest connections for your faster devices, such as cellphones and tablets. The Netgear Nighthawk AC1900 features advanced Quality of Service (QoS) technology that allows your gaming or streaming to be prioritized over activities requiring lower bandwidths, meaning you’ll always have the most appropriate connections for your devices. The Netgear Nighthawk AC1900 also benefits from having VPN capabilities, allowing you to access your home network remotely. Both routers have apps that allow you to manage your network and user settings directly from your phone or tablet. The TP-Link Archer C7 features a WPS button that will give you WPA security encryption easily and you can also set up private settings for individual users. 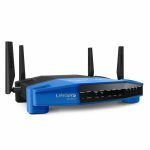 Both models feature parental controls that can be managed from each router’s corresponding app, allowing you to set up restrictions and monitoring to keep your family safe online. 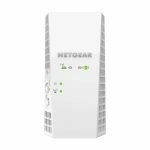 With the Netgear Nighthawk AC1900 you can also set up separate networks for other users in your home or office, and can then remotely manage them from the app. The added VPN on the Netgear Nighthawk AC1900 will also allow you to gain secure access to your network even when you’re not at home or in the office. The Netgear Nighthawk AC1900 has 3 external antennas but benefits from Beamforming technology that extends the range of your network through your home. The TP-Link Archer C7 has the advantage of 3 internal antennas and 3 external antennas to boost the WiFi signal throughout your home. The TP-Link Archer C7 and the Netgear Nighthawk AC1900 both have 4 gigabit ethernet LAN ports as well as 1 gigabit WAN port. Both routers have two USB ports with the Netgear Nighthawk AC1900 having one with 3.0 capabilities. 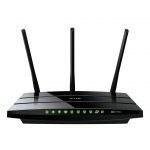 After analyzing both the Netgear Nighthawk AC1900 and the TP-Link Archer C7 we think the better router is the Netgear Nighthawk AC1900. It has added features that allow for better and more maintained connection speeds. 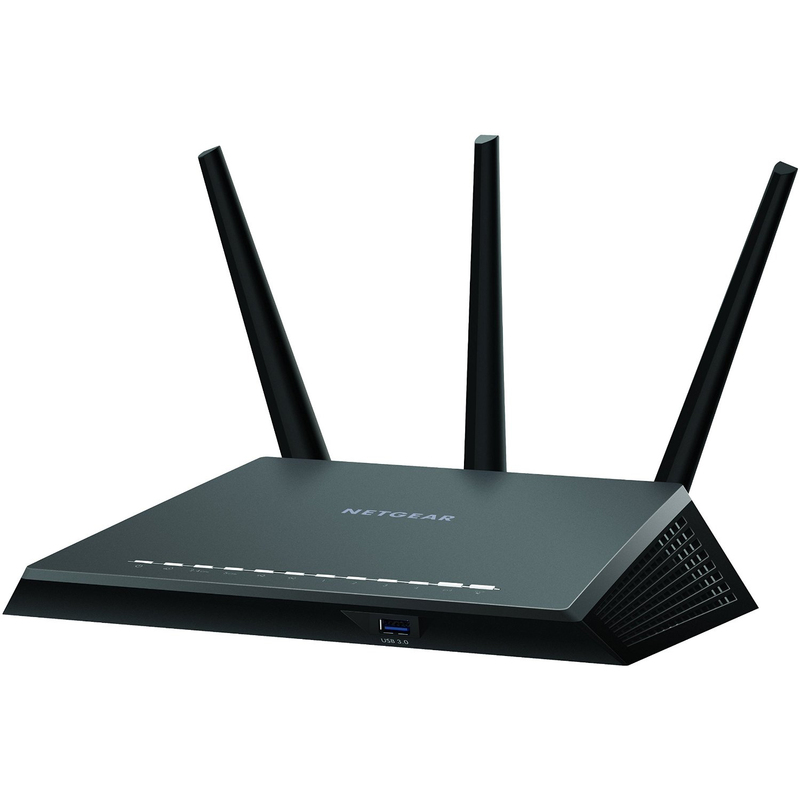 The Netgear Nighthawk C7 benefits from QoS technology that prioritizes devices needing faster connections and also has the advantage of having VPN capabilities, which gives it the edge over the TP-Link Archer C7.